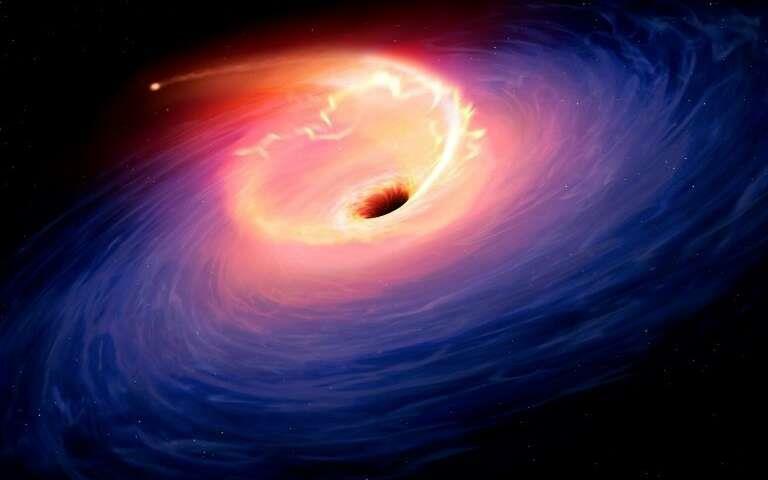 BEIJING, April 10 (CGTN) -- After about two years of "printing," the mysterious black hole will finally show its face to human beings. The first ever images of the black hole will be released simultaneously on April 10 at 21:00 BJT in Shanghai, Taipei, Tokyo, Washington, Brussels and Santiago. CGTN will broadcast the Shanghai event live at 20:40 BJT (19:40 Cambodia Time).